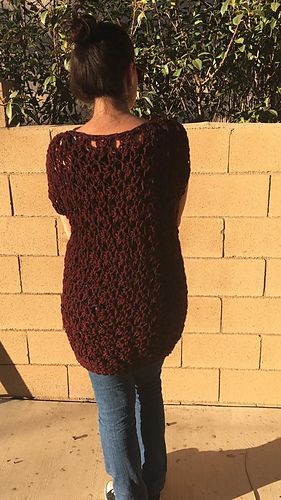 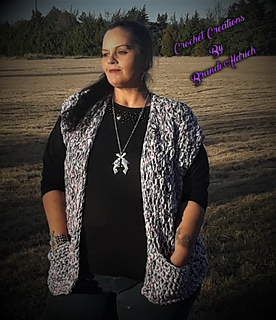 Size Small is free on my blog, but you can purchase this listing for the ad-free PDF with additional sizes. 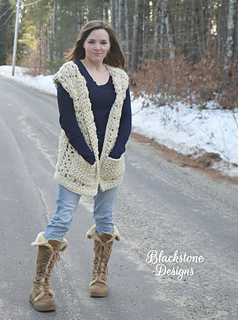 Come join the Blackstone Designs Crochet Community on Facebook! 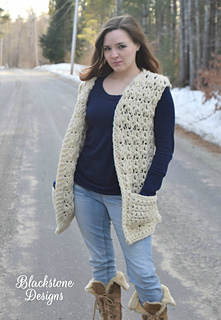 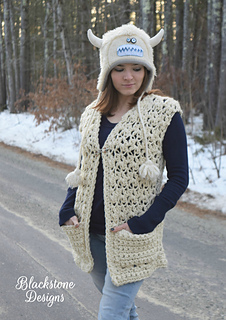 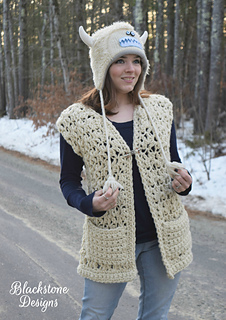 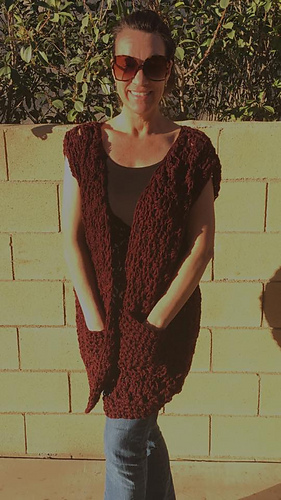 Make this quick, easy, and totally cute oversized chunky vest in just a day!